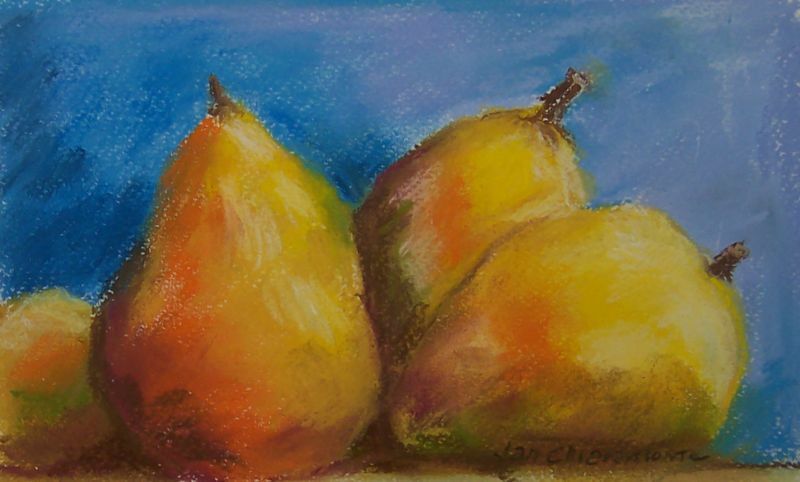 I’ve always loved the shapes of pears. 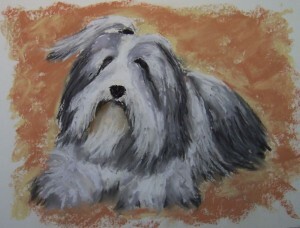 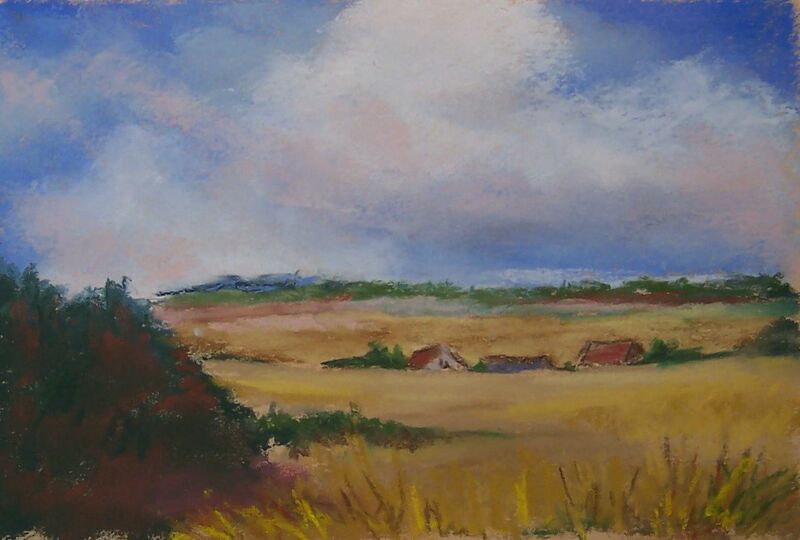 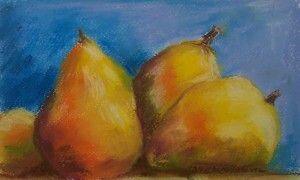 These were done using Unison and Ludgwig pastels on Strathmore. 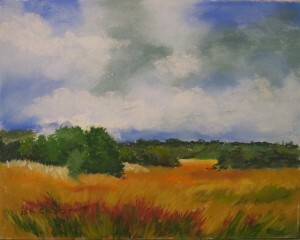 Live size: 5.5 X 8.5. Enjoy!